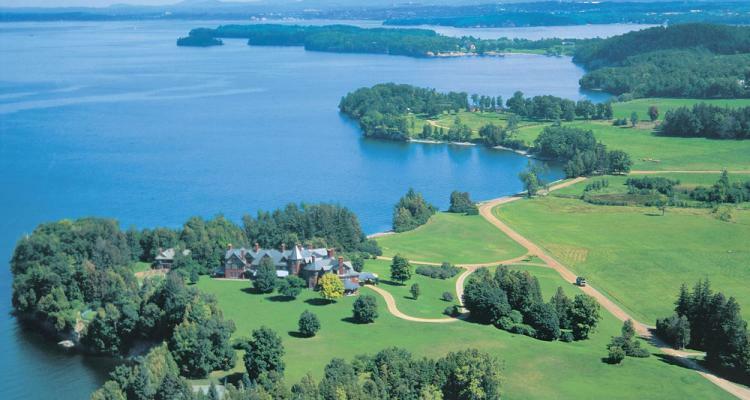 Located on the shores of Lake Champlain, The Inn at Shelburne Farms was originally the 19th-century country home of Dr. William Seward and Lila Vanderbilt Webb. Restored in 1987, the inn today retains its historic character and has been enjoyed by guests for more than a century. This gem is a rare find! Three bedrooms, 1 full bath, and attached garage. This well maintained Ranch is nestled in a cul-de-sac neighborhood. The lot boasts a deep back yard with oversized deck to host your summer time plans. Inside you will find a wood burning fire place, hearth, and hardwood floors are the centerpiece of this comfortable home. Great storage space in the basement, accessed through garage or house. Just a short distance to Interstate 89, shopping, dining, and parks. Showings begin Friday 3/29.